New York University’s Center for Urban Science & Progress (CUSP) today unveiled its Urban Observatory, a project that will persistently observe and analyze New York City in an effort to better understand the “pulse of the city” in various states, such as mobility, energy use, communications and economics. The data gathered from the Urban Observatory will ultimately be used to improve various aspects of urban life, including energy efficiency, detecting releases of hazardous material, tracking pollution plumes, aiding in post-blackout restoration of electrical power, and more. 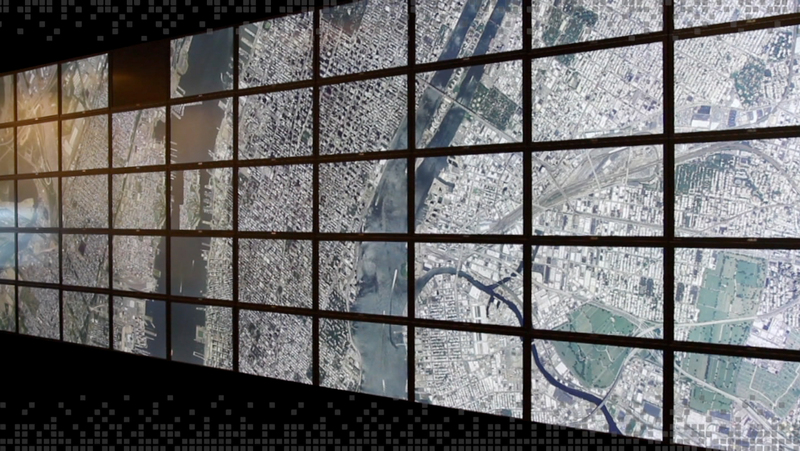 The CUSP Urban Observatory, which is still in its demonstration phase, uses an 8 megapixel camera situated atop a building in Downtown Brooklyn to quantify the dynamics of New York City by capturing one panoramic, long-distance image of Lower and Midtown Manhattan every 10 seconds. These observations differ from those of a satellite due to the fixed urban vantage point, which offer an unchanging perspective, with easy and low cost operations. Techniques adapted from astronomy are used to analyze the images. Strict protocols have been observed to protect the privacy of those individuals in the field of view – no more than a few pixels cover the closest sources in the scene and images are significantly blurred to ensure that no personal detail is ever captured. Additionally, all analyses have been performed at the aggregate level and any human inspection has been done without the knowledge of the precise location of the source. CUSP’s Urban Observatory seeks high impact science and applications to enhance public well-being, city operations, and future urban design and combines correlative data including administrative records, original measurements, and current topography. Although the technology is currently being used to solely observe New York City, CUSP hopes to share this with other major cities, such as London, Chicago, and Hong Kong, for similar use and application. A team of CUSP scientists have been working on this technology for almost two years. Data will be made available for analysis by CUSP personnel and others by proposal. 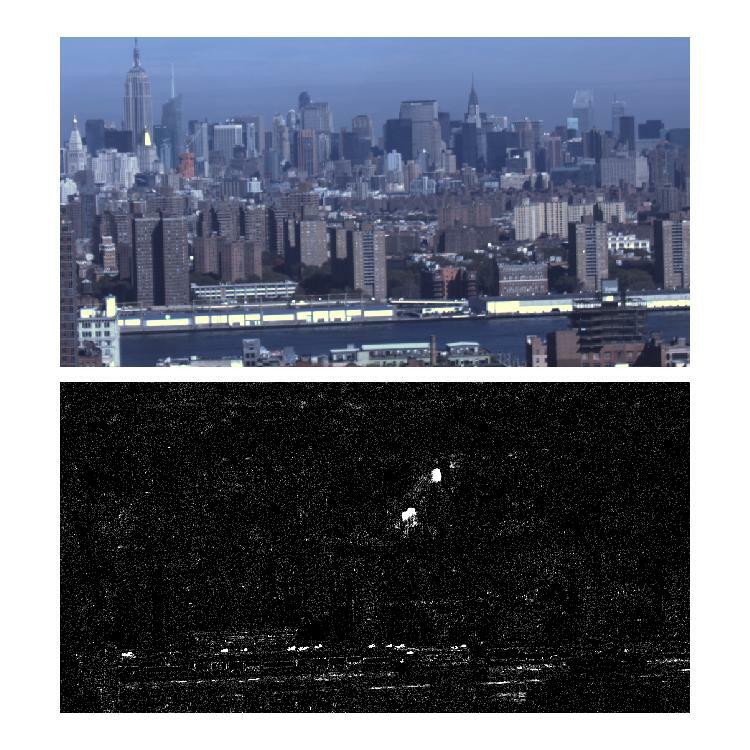 The upper panel shows a single snapshot of Midtown and the Lower East Side of Manhattan at roughly 11:00AM. Although difficult to see with the naked eye, the image contains two exhaust plumes generated by one of the buildings in the scene. The processed image in the bottom panel removes the objects which are constant (like buildings) and keeps only objects which are moving (like the plumes). With this technique, the Urban Observatory’s data processing algorithms are able to extract the location of the faint emission plumes.